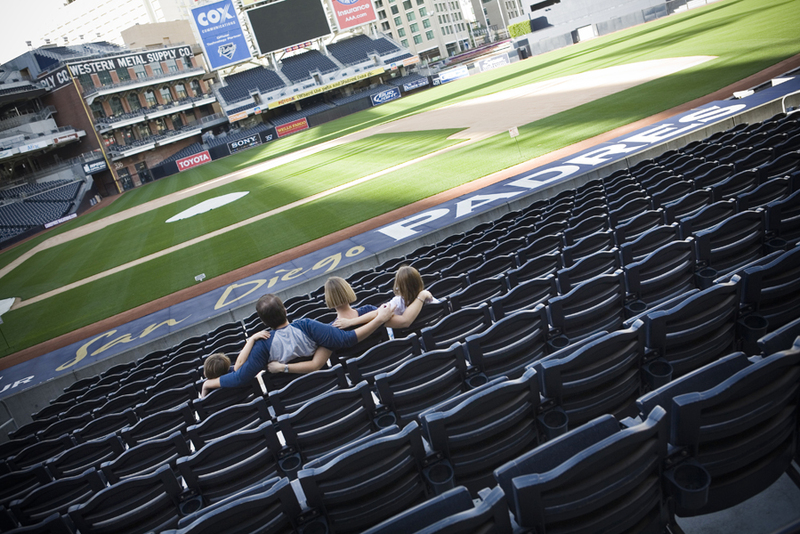 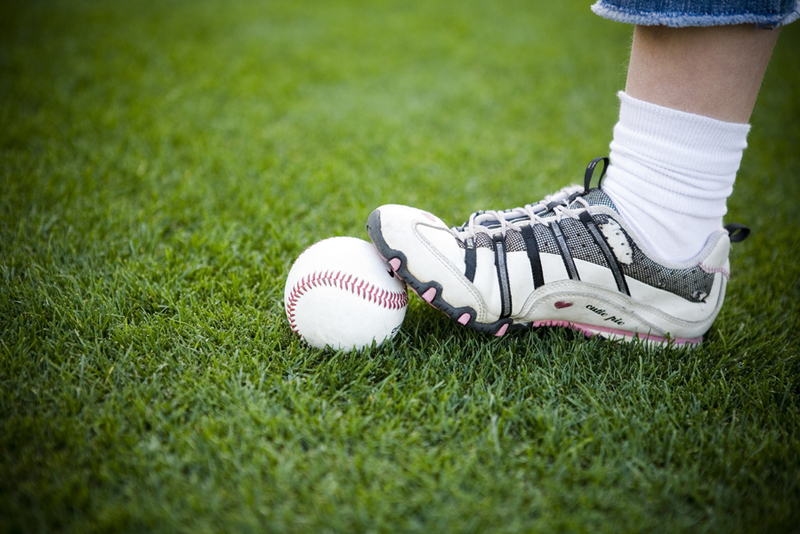 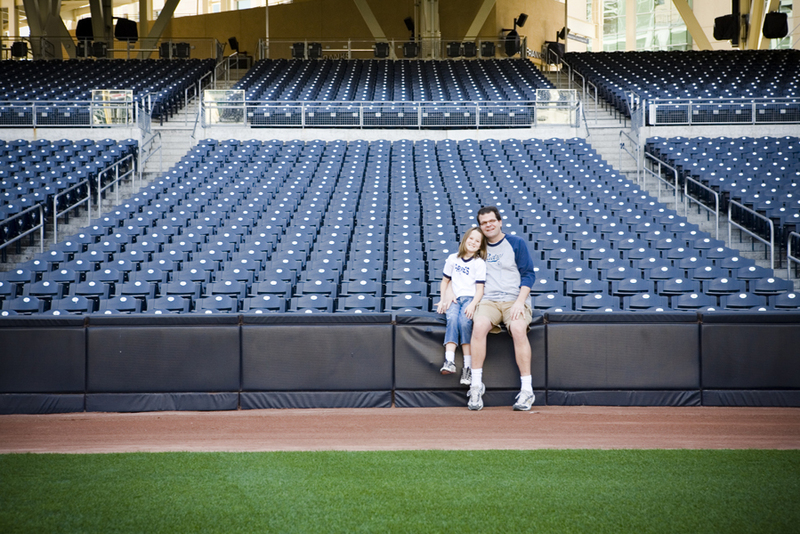 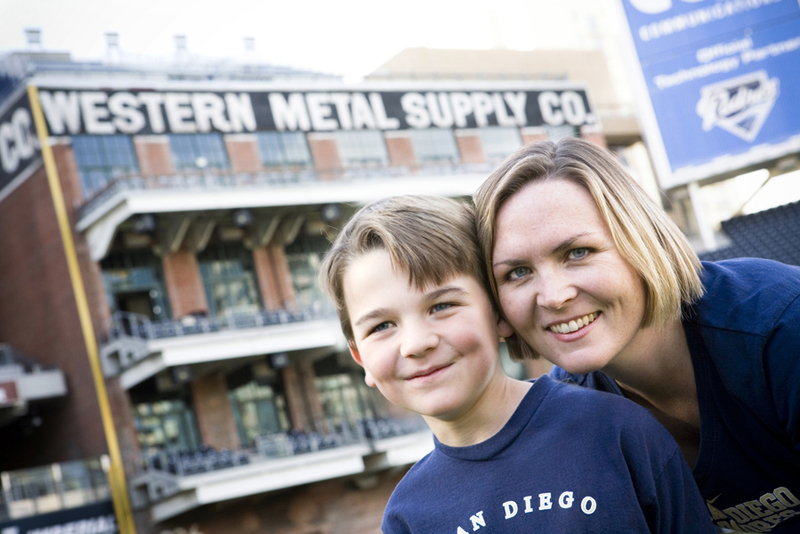 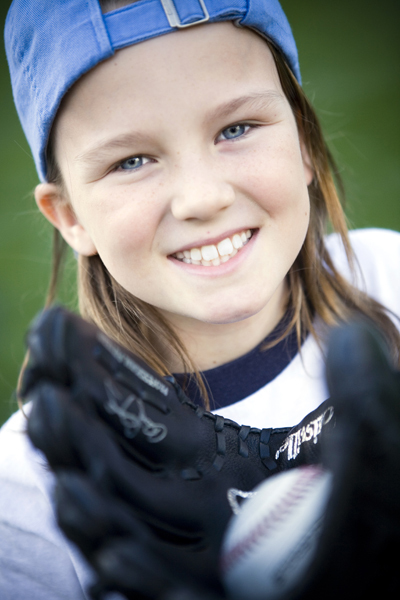 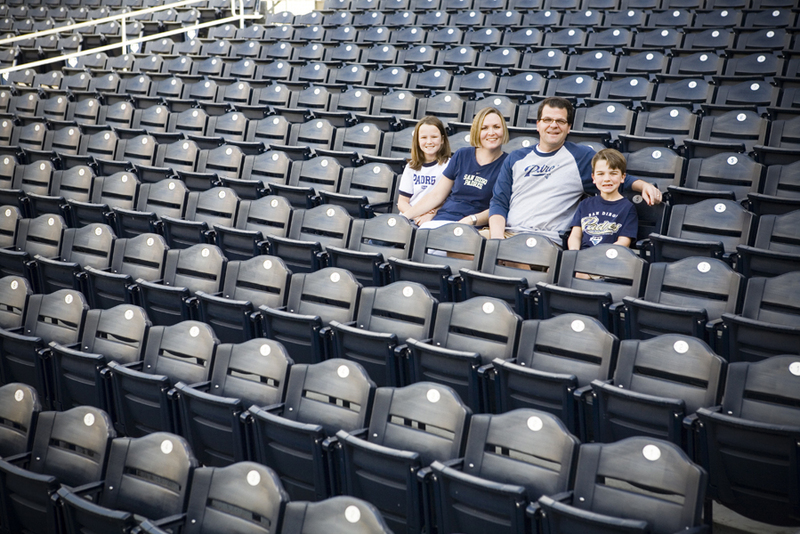 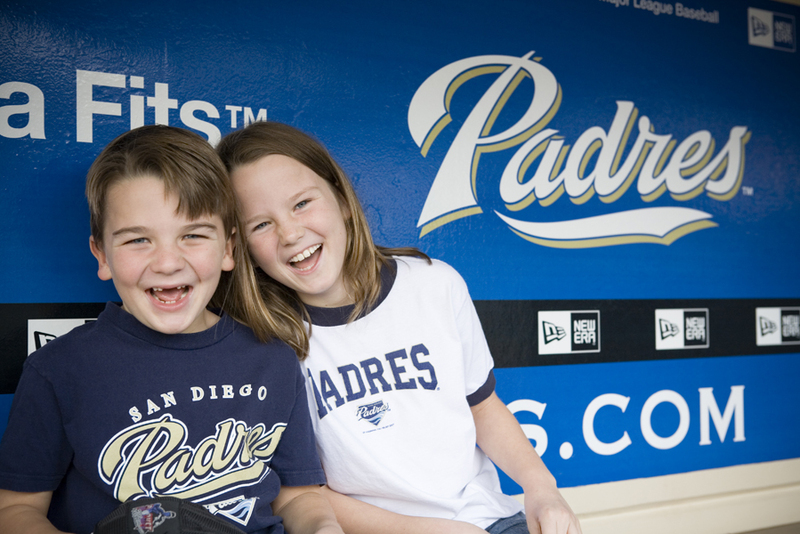 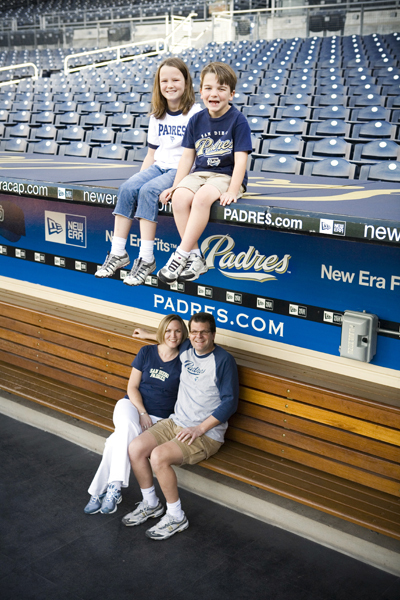 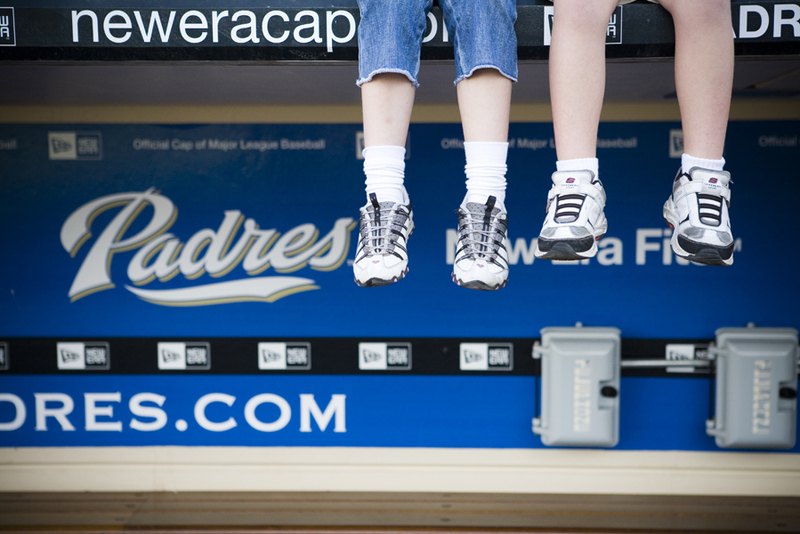 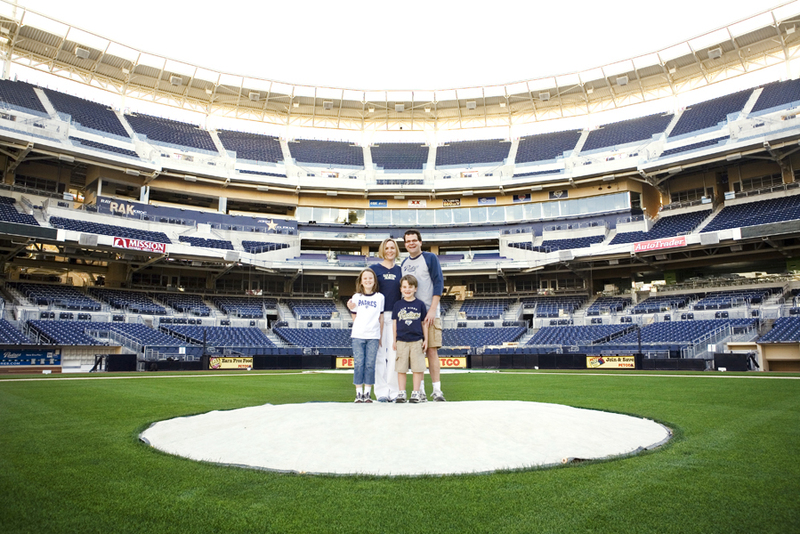 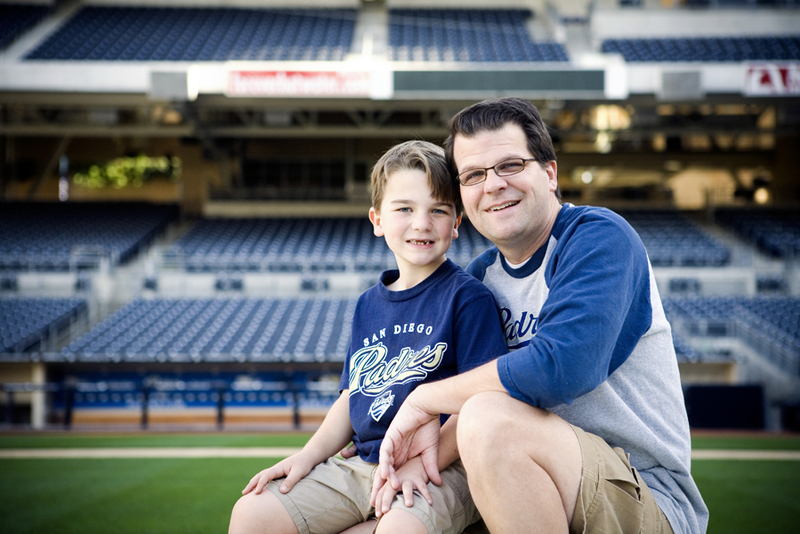 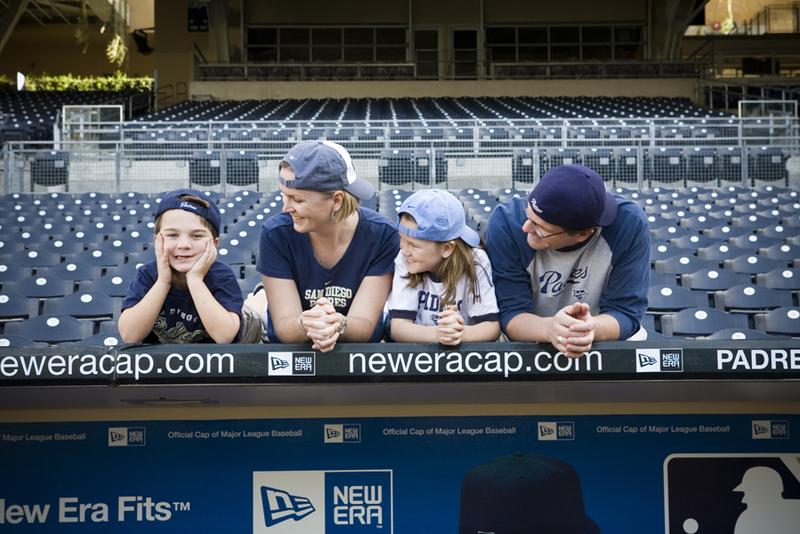 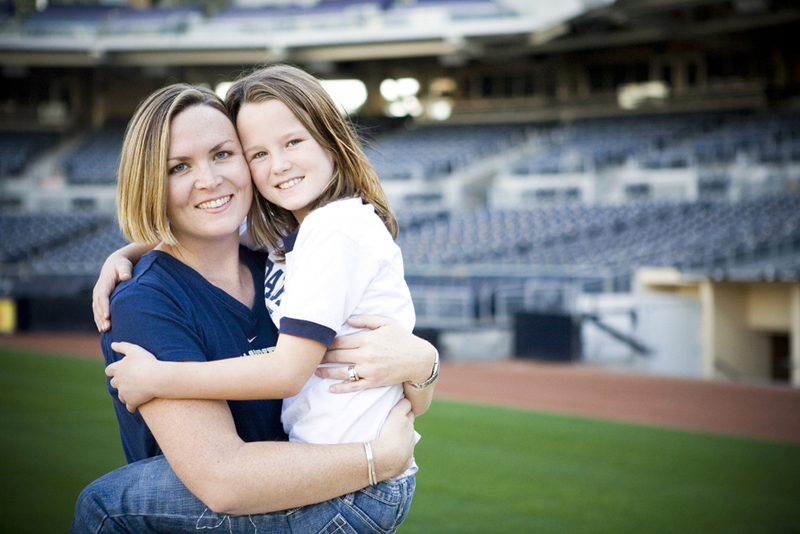 Last week, Jodi and I had the amazing opportunity to photograph a wonderful family on the field at Petco Park. 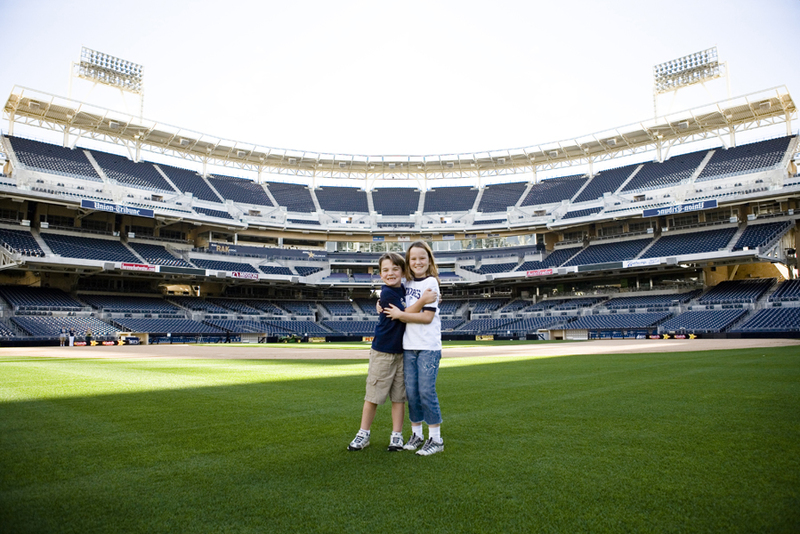 At the end, we all ran the bases! 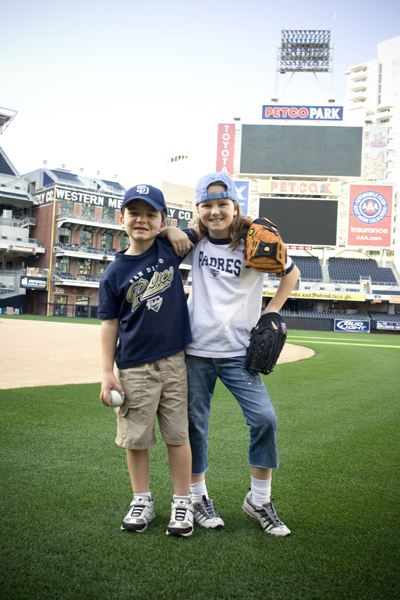 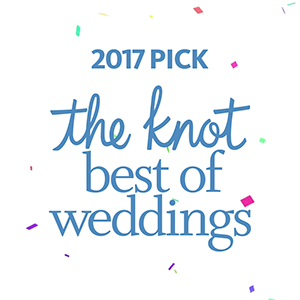 Check out their slideshow by clicking HERE. 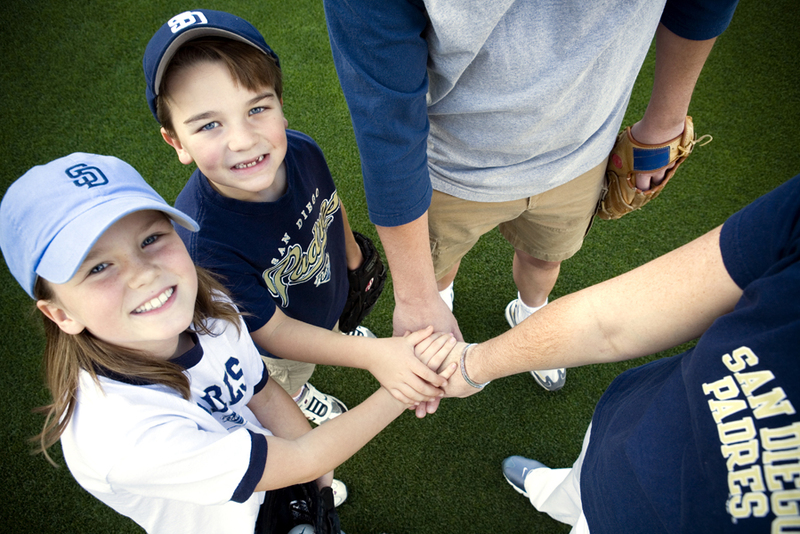 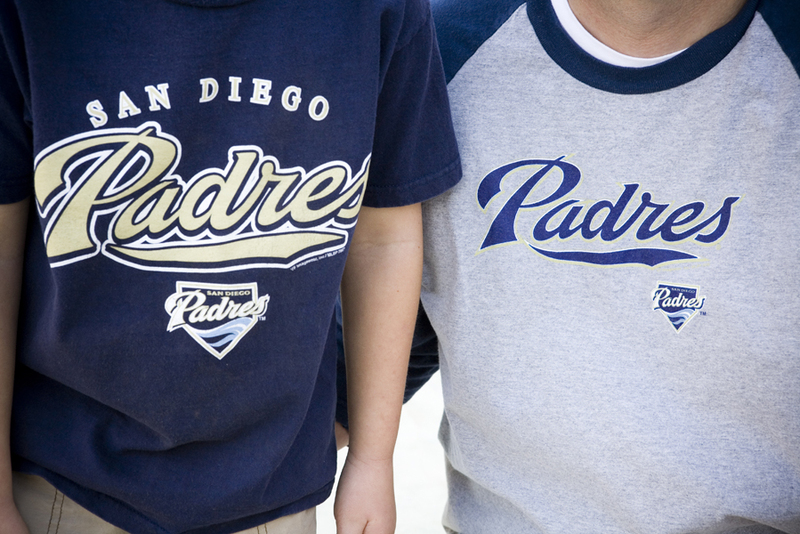 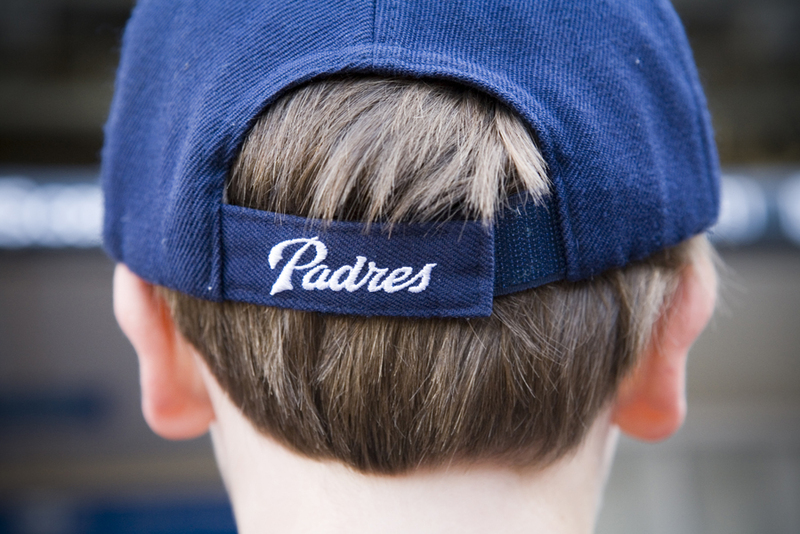 » Family » Go Padres!